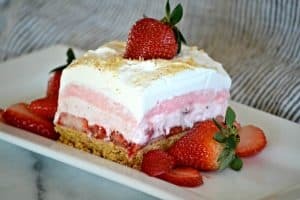 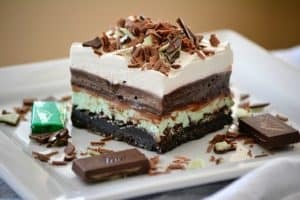 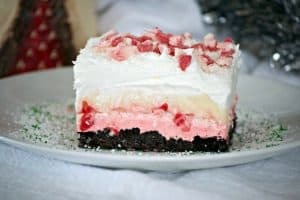 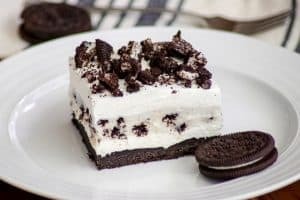 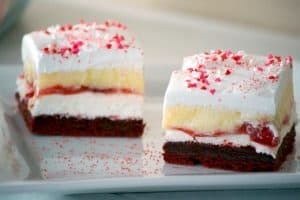 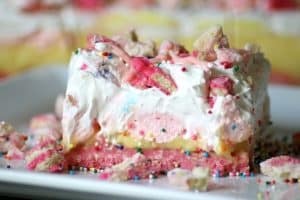 A collection of my most popular dessert recipes, Dream Bars! 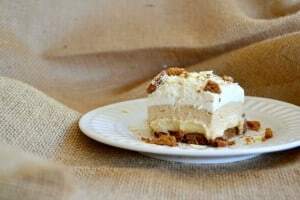 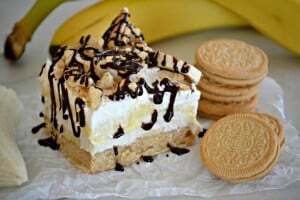 With lots of different flavor combinations, you'll find these no-bake desserts please everyone. 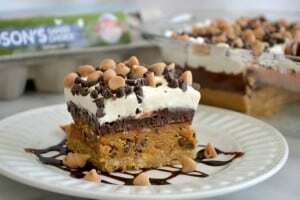 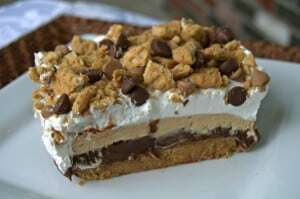 Take a look to see how I make four of these No Bake Dream Bars!